Jerez is the perfect place to study CELTA. The tranquility of the city, accompanied by the culture that surrounds it, makes this destination the ideal place to improve professionally. Jerez is the largest city in the province of Cádiz, yet far removed from the tourism of the crowded coastal resorts and the larger provincial capitals; a place which has all the amenities of a city (theatre, shopping areas and international airport) but managing to preserve its traditions and a way of life which is still 100% Spanish and above all Andalusian, a picturesque old city centre steeped in history, from the remains of the 11th century Moorish castle to the 17th century mansion houses of the local nobility. 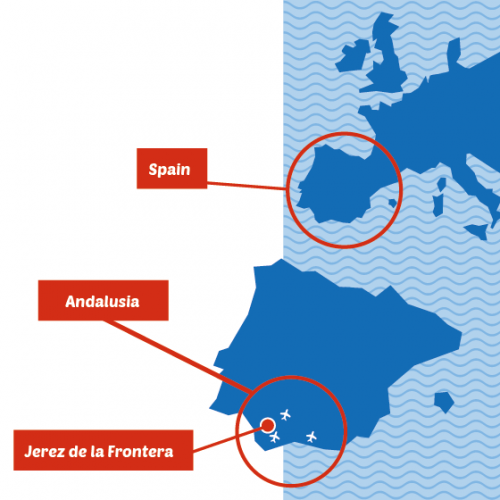 One of the main attractions of Jerez is the fact that, although just 30 minutes from the Atlantic coast, the town has maintained its truly Andalusian character unspoilt by the crowded international tourism of the coastal resorts and larger provincial capitals. 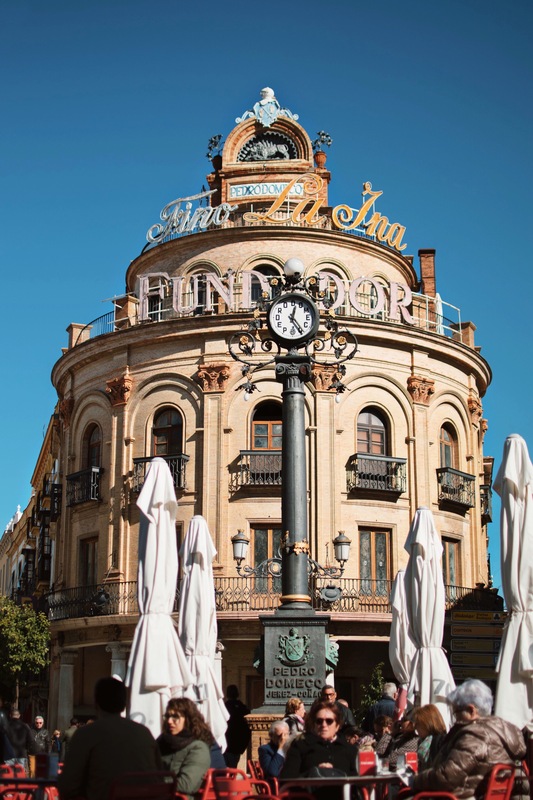 With just over 220,000 inhabitants Jerez has all the amenities you could wish for during your stay (international airport, restaurant and shopping areas, theatre, etc.) all of this without losing its authentic traditional character. 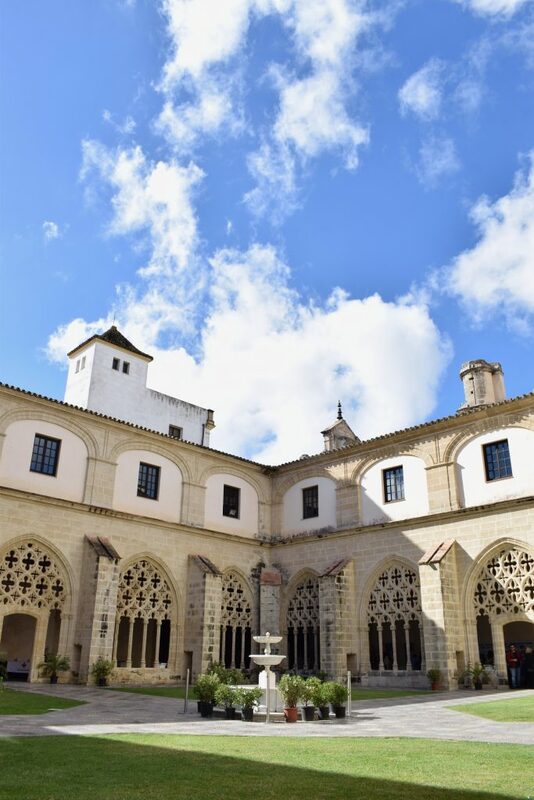 Visit one of the local sherry wineries, the 11th century Moorish castle or simply stroll around the narrow cobble-stoned streets and squares flanked by orange trees. 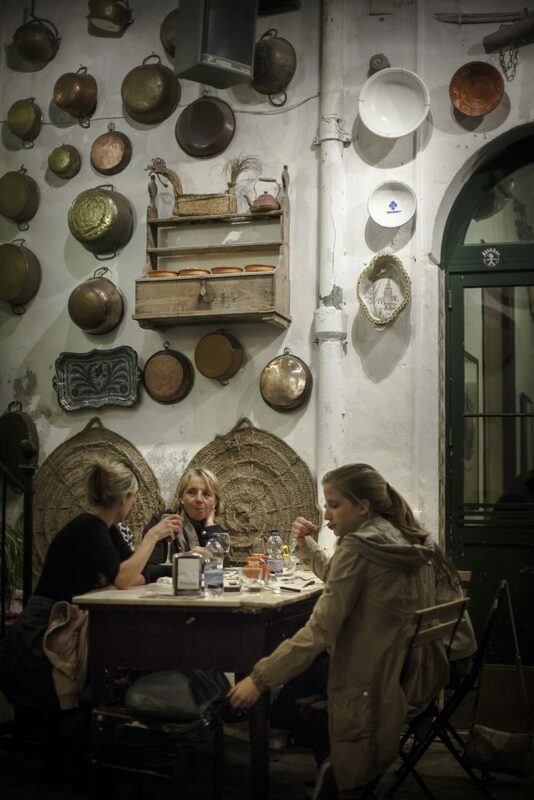 Strategically located between the white sand beaches of the Atlantic coast and the picturesque mountain villages of the Sierra, you are never at a loss for things to do in Jerez. The local climate, unique in Europe and even within Spain itself, boasts an average of 290 days of sun per year and has average winter temperatures of 10º C, meaning that local life takes place outdoors in the street cafés and palm fringed, cobble-stoned squares of the city centre. Here in Jerez you can wander around the narrow streets of the town centre, visit the many bars and restaurants which make the centre so popular on summer evenings, browse the picturesque local fish market, or visit one of the local sherry companies to learn first-hand the secrets of the famous sherry wines and brandy of Jerez, go to the Royal Andalusian School of Equestrian Art where you can watch the horsemen putting the famous Cartujano horses through their paces, or to the small flamenco peñas where amateurs and friends get together to chat, sing and dance flamenco.